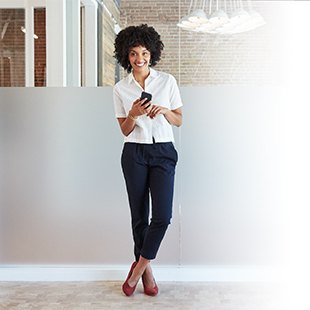 Ciena's Wayne Hickey gives a primer on the plethora of network routing protocols, and why the efficiency and flexibility of MPLS-TP makes it a great option for metro networks. Traditional IP-routed networks are very inefficient. The first challenge that IT professionals face is how to build the routing table on each and every interconnected router. One option is to manually create it. With that option, every static route for every router must be manually configured, updated, and managed – a rather tedious and manual-intensive procedure fraught with misconfiguration security risks. The other option is to enable a protocol to dynamically learn the routes. However, the IT professional needs to decide which network routing protocol is best, or even supported on each router – certainly not simple, fast, nor easy. In addition, not all routers in a network are in the administrative domain of the same IT organization. One other major drawback is that all packets for a given destination get the same forwarding treatment, which can result in an underutilization of network resources. How do routing protocols work? There are many different types of routing protocols, hundreds in fact. For each protocol, it must identify other routers on the network, keep track of all possible destinations, and where to send each and every packet. If you happen to be lucky enough to own your own routers, or network, routing within the autonomous network (one domain) can be handled by an Interior Gateway Protocol (IGP). If not, then you need to use and Exterior Gateway Protocol (EGP). 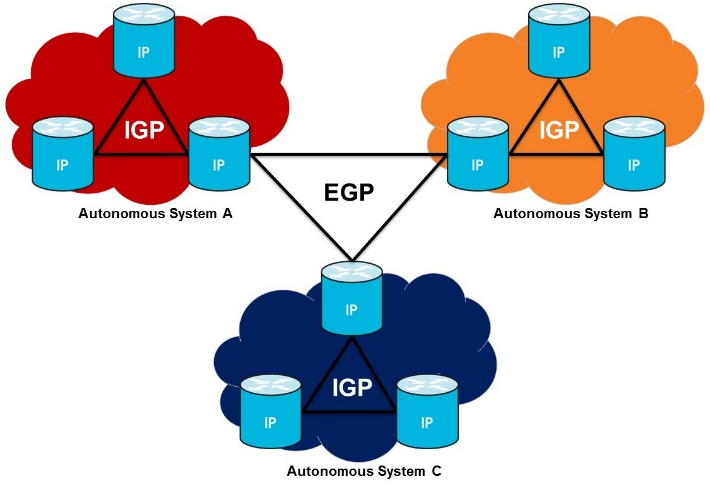 EGP is used to route traffic outside an autonomous network through the Wide Area Network (WAN) and onto any other network. What is the Interior Gateway Protocol? Distance-vector – uses direction (or hop) and distance to any link in a network, to decide the best packet forwarding path. Link-state – uses link-state to provide the complete picture of the network, each router has an identical copy of the network, allowing each router to calculate its best path. Distance-vector routing protocols use direction (or hop) and distance to any link in a network, to decide the best forwarding path. ‘Direction’ or hop is the next address and exit interface, and ‘distance’ is a measure of how far the destination is via that interface. The two-main distance-vector routing protocols used are Routing Information Protocol (RIP) and Enhanced Interior Gateway Routing Protocol (EIGRP). RIP uses hop count, while EIGRP uses other enhancements like node delay and available bandwidth to calculate the destination cost. Even though EIGRP became an open protocol with RFC 7868 in 2016, its still pretty much a single vendor protocol. Link-state routing protocol, a dynamic routing protocol, is used at every node, where the node constructs a connectivity map, showing which nodes are connected to other nodes. This is much different to distance-vector routing, as each node shares its link states (I.e. 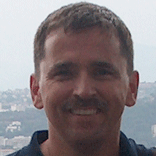 link cost, subnet, adjacencies, etc.) with its neighbors, so that every router knows about every other router, its interfaces and what it connects to. Two-main link-state protocols are Open Shortest Path First (OSFP) and Intermediate System to Intermediate System (IS-IS). What is the Exterior Gateway Protocol? 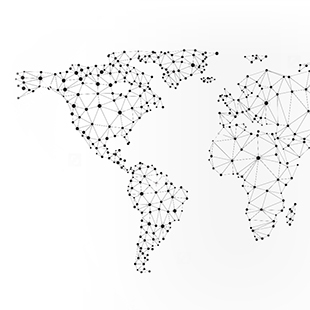 EGP allows all autonomous networks to connect to a single Internet. Today Border Gateway Protocol (BGP) is the EGP used to connect to the Internet. As a path-vector protocol, and unlike any other routing protocol, it uses “AS-Path” (Autonomous Systems-Path) at its primary metric to select the best route with the shortest path through the Internet. Contrary, to popular belief, BGP is not always necessary for connections to the Internet. Several dynamic IGP protocols, like OSFP or IS-IS are very capable of handling these connections. What is Static and Dynamic Routing? Static routing is when a router is manually configured for a routing entry. Typically, a network administrator manually adds entries into a routing table for the route. Static routes are fixed and do not change, even when the network is changed or reconfigured. Static routing is very handy for a small network with very few routes, or for someone looking for absolute control, but as the network grows, and it will, it can become very cumbersome and unmanageable. For very large networks this is simply not a viable option. In most cases, once you get past more than three routers, something easily done these days, wherever feasible, dynamic routing should be used. Dynamic routing protocol learns about other routers, by exchanging routes, each router learns about what networks others are connected to. As new networks are added, or removed, the routers automatically update each other. Compared to static routing protocols, dynamic routing protocols require less operational administrative overhead, are more automated, and can provide greater network throughput. However, even with advances in ASIC technology, the ability to make forwarding decisions from a routing table can be limiting. As an example, if your network had 100 customers, all routers would have to have 100 Virtual Routing and Forwarding (VFR) and all routes from all 100 customers to transport traffic from end-to-end. An IT professional would have to go to every router, configure 100 interfaces and assign 100 VRFs. This isn’t scalable, because it’s too resource intensive and would be expensive. Multiprotocol Label Switching (MPLS) was developed to allow the forwarding treatment of packets based on a small label that gets added to the packet. This frees having the router from needing full routing information for all destinations prefixes to make forwarding decisions. With MPLS, only Provider Edge (PE) routers need to have this detailed information to determine the forwarding treatment of the packet along a desired Label Switched Path (LSP) between PEs. An important benefit of MPLS is the ability to engineer traffic paths that do not necessarily follow the routing table which helps optimize the network resources. As a twenty-plus year old (core routing) technology, MPLS is starting to show its age and simply can’t keep up with new consumption models. To keep up, communications service providers can look to EGP (BGP) assisted multi-domain MPLS or segmented solutions. But that’s a topic for another day. 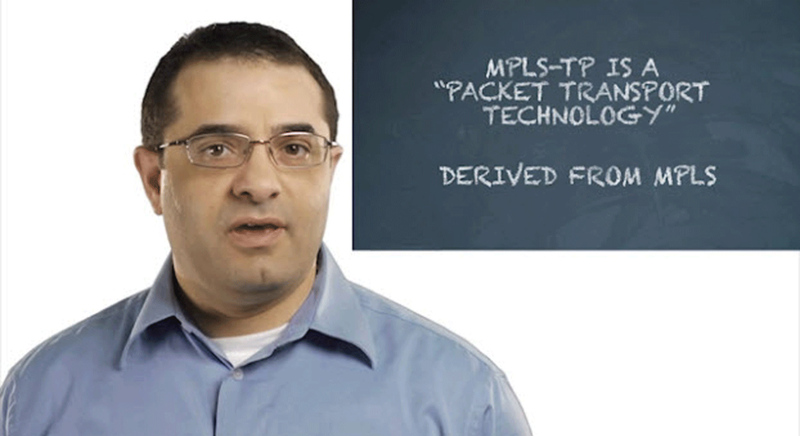 MPLS-TP offers transport efficiencies that are not available for traditional IP/MPLS routed networks, by combining congruent paths, fault management, and metro network visibility. An important benefit of (corouted) MPLS-TP is the ability to deterministically engineer the fast resiliency symmetrical behavior in both directions for the entire tunnel. 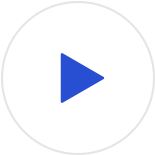 Static configuration of the Line Switched Path (LSP) is fully supported and can be used to specify the path of the traffic even when the network is changed or reconfigured. When greater flexibility is required, adaptive forwarding treatment can be better served using dynamic MPLS-TP to react to topology changes. Dynamic MPLS-TP can be compared to a commuter taking a different route to work after learning that his route has backed up or a new faster route is available. Dynamic MPLS-TP thus enables network optimization or a way to find and signal a “better” LSP path, based on the latest network topology. 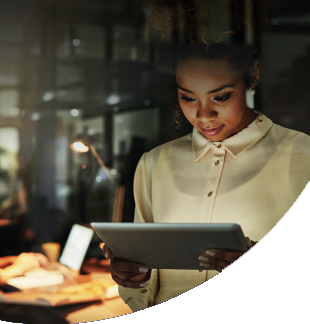 Ciena’s Service-Aware Operating System (SAOS) implementation of Dynamic MPLS-TP provides an array of traffic engineering tools to allow IT administrators to engineer LSPs and its backup paths that will also adapt to a changing network topology. Constraints can be imposed on bidirectional tunnels to select/avoid certain areas of the network, to ensure path diversity between primary and secondary tunnels, to keep track and enforce bandwidth utilization to improve network performance and eliminate unnecessary latency. Dynamic MPLS-TP can optimize your packet network to be simple, fast, and easy… and that’s why MPLS-TP in the metro network makes sense.